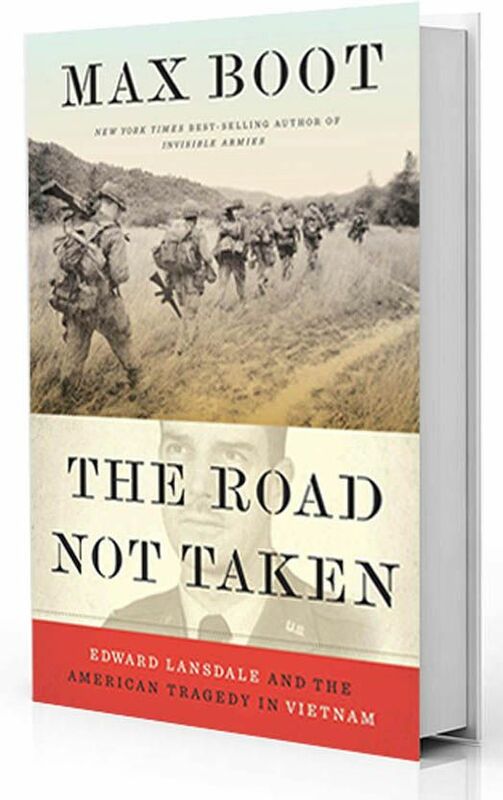 Elizabeth Catte’s “brief, forceful” new book tears down a stubborn myth, said Frank Guan in Bookforum. To the Virginia-based historian, Appalachia is not simply poor and white, and the poverty it does suffer has nothing to do with some inbred shortcoming. 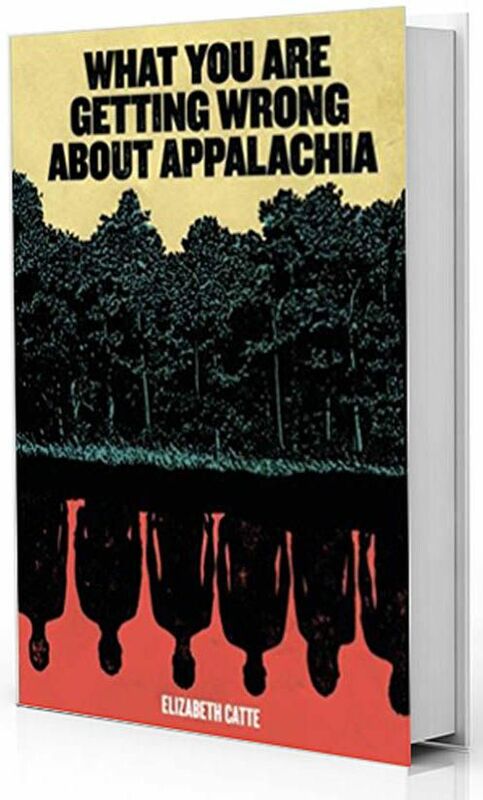 Though it’s at times too defensive, her “bravura” work spotlights Appalachians’ history of organizing to resist the exploitation of their labor—and shows it’s exploitation that’s impoverished them. 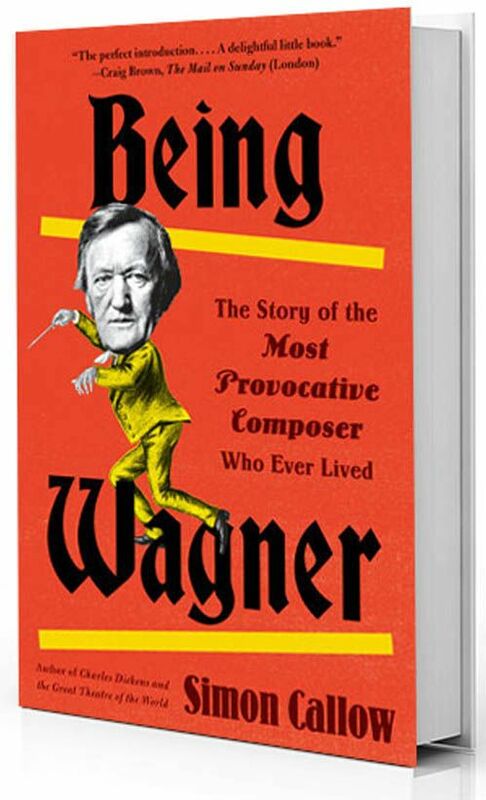 The great composer Richard Wagner shouldn’t be dismissed as a proto-Nazi, said Michael Gove in The Sunday Times (U.K.). As Simon Callow’s witty biography makes “abundantly, sometimes hilariously clear,” the man was a monster—just not the kind of monster who would have supported the Führer who later championed him. Wagner, while egotistically pursuing his muse, lied, cheated, and stole, but his operas in particular show that he valued love over power. Callow’s sparkling portrait captures him whole. Our long national obsession with GDP growth might finally be coming to an end, said Diane Coyle in The Wall Street Journal. 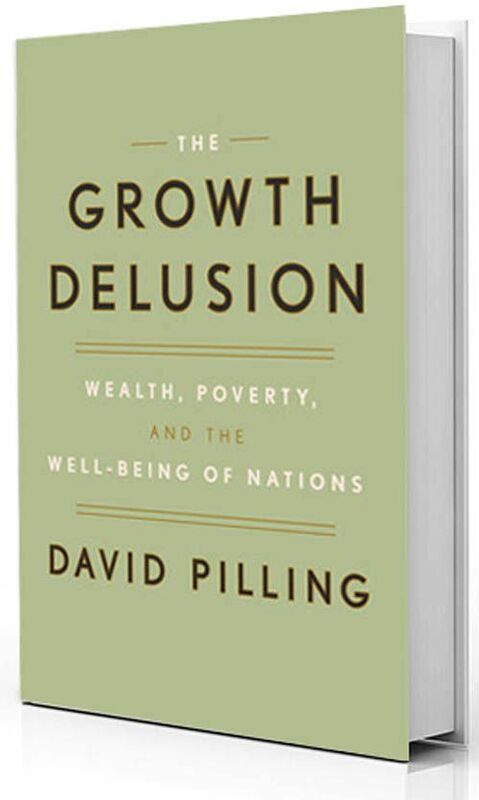 Joining a pile of recent books arguing that the health of an economy can’t be measured by gross domestic product, journalist David Pilling takes us on a “lively canter” through the usual criticisms. His “most intriguing” passages draw on his years covering Asia for the Financial Times, and he adds something rare: sensible suggestions for alternative measuring sticks.